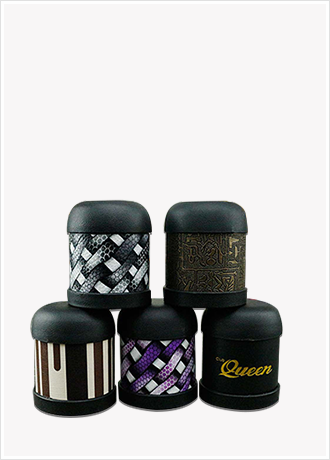 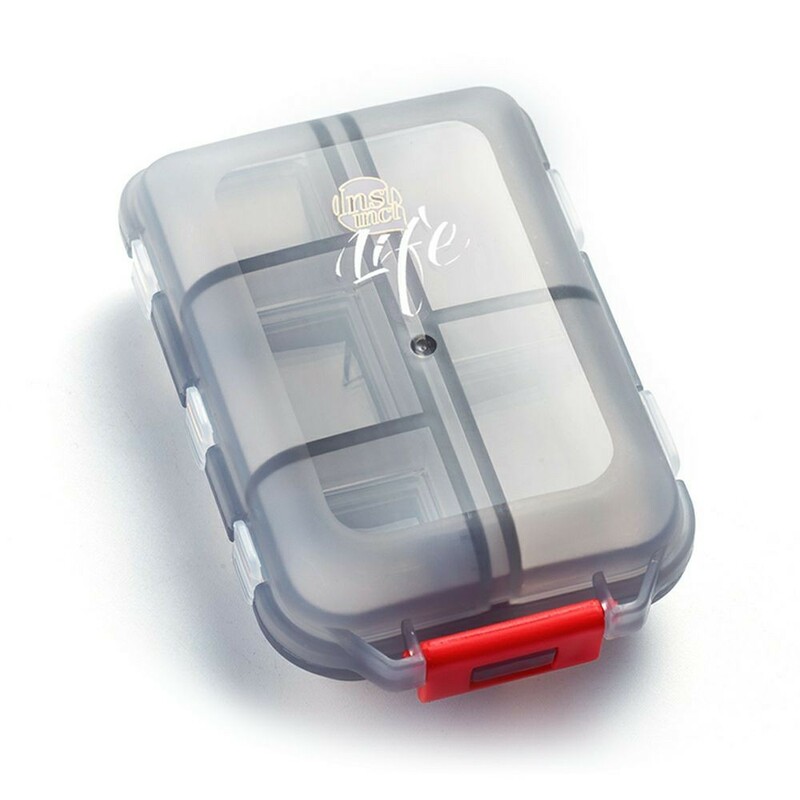 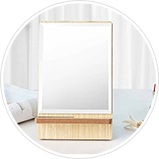 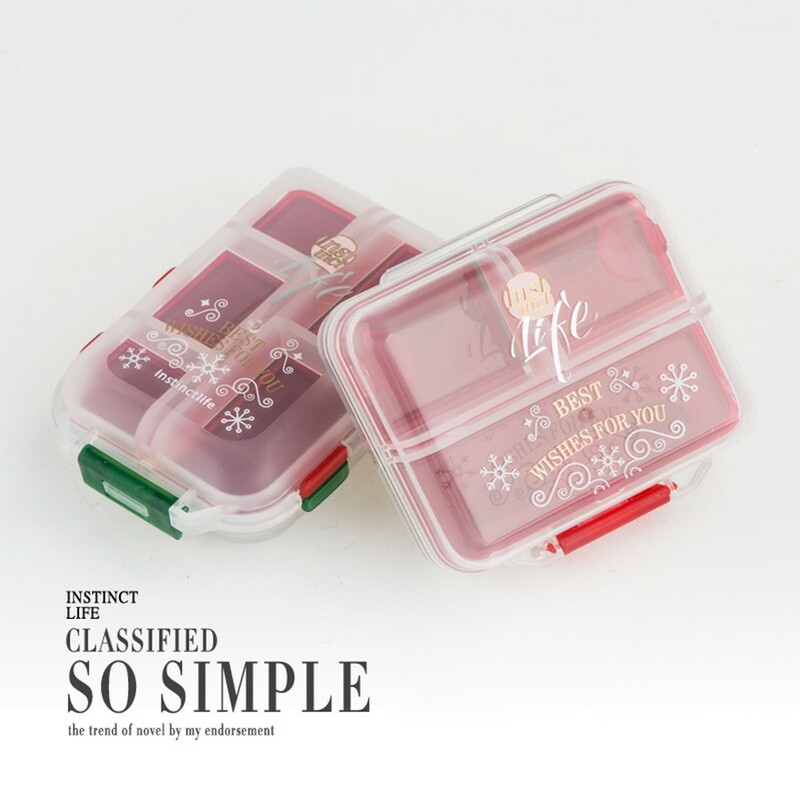 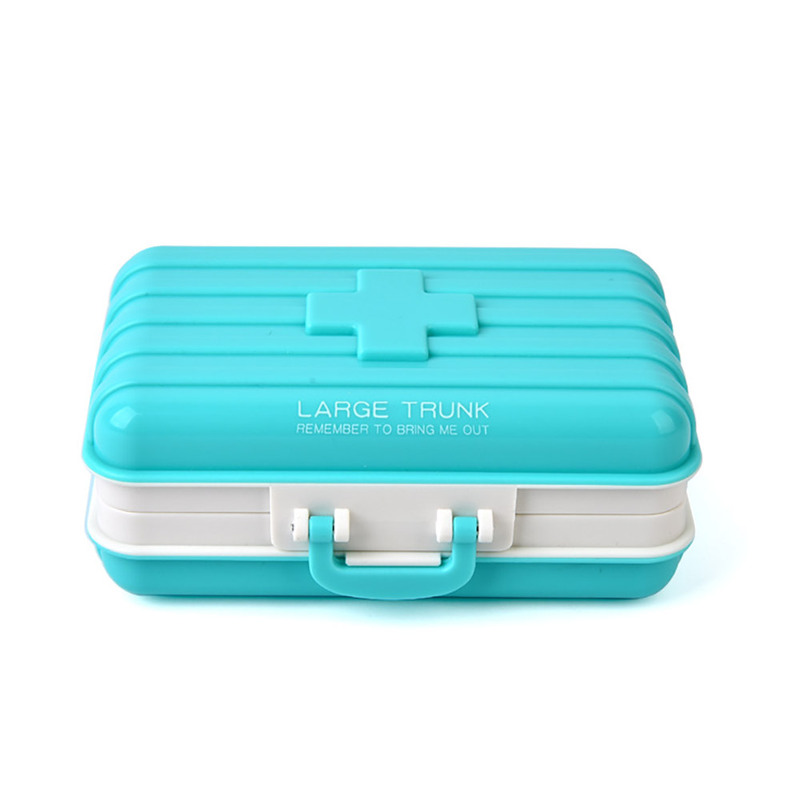 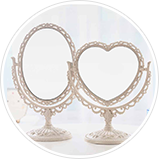 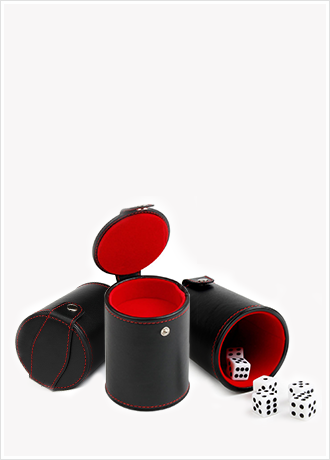 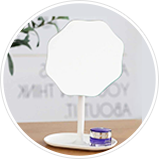 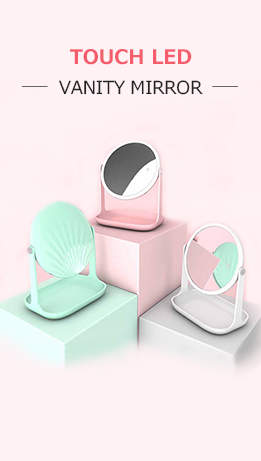 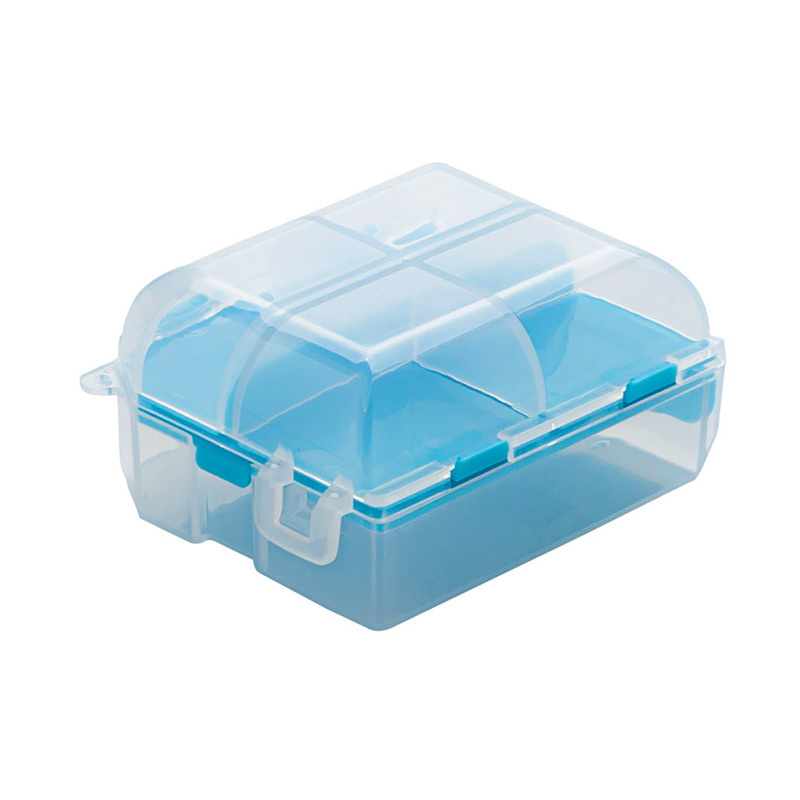 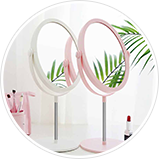 There are 6 separate compartments,can also be used as a small storage room for small accessories,such as jewelry,screw etc. 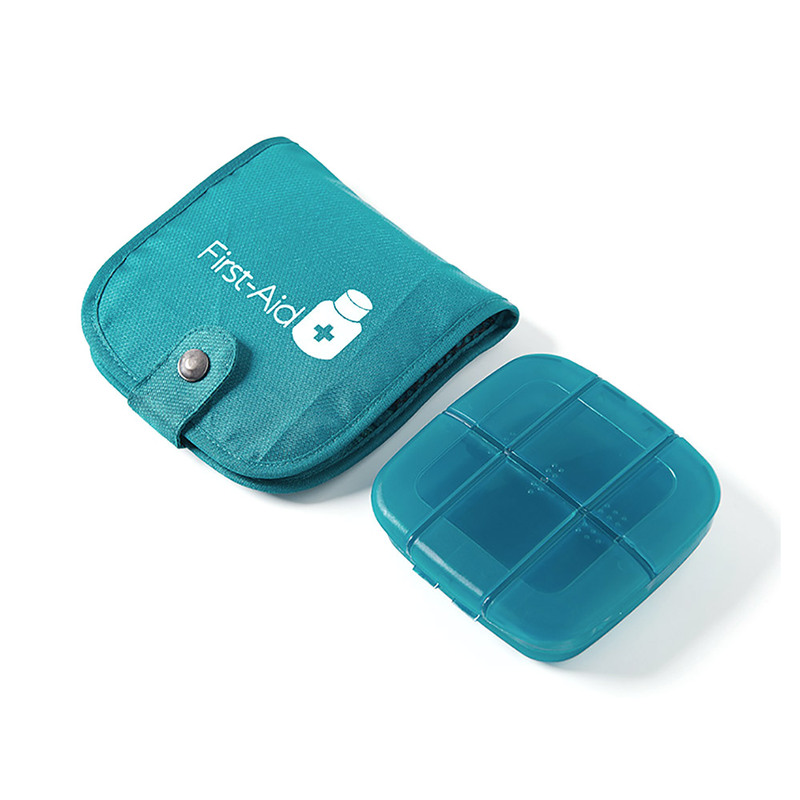 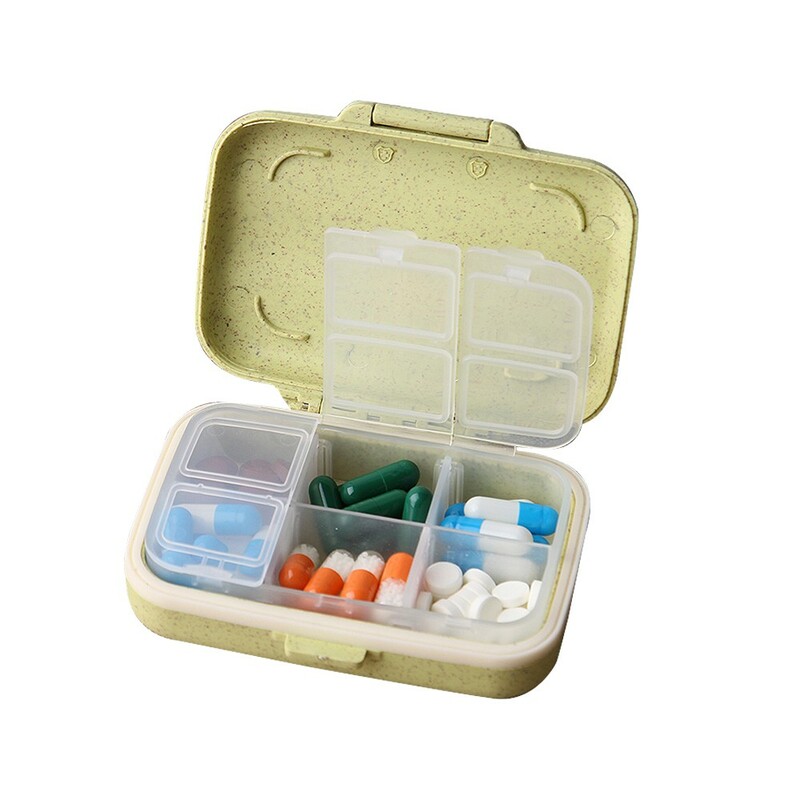 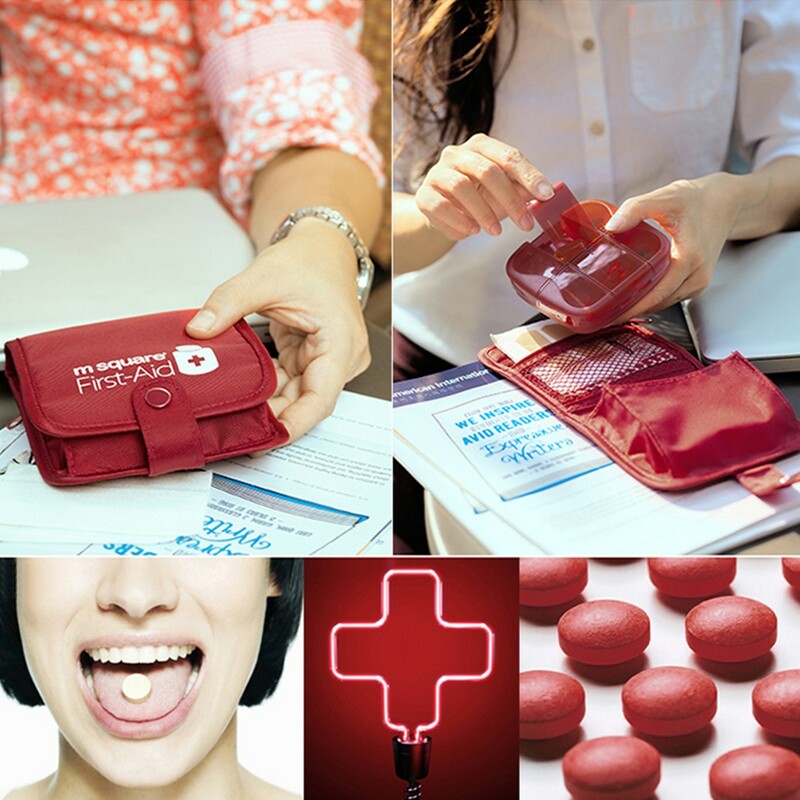 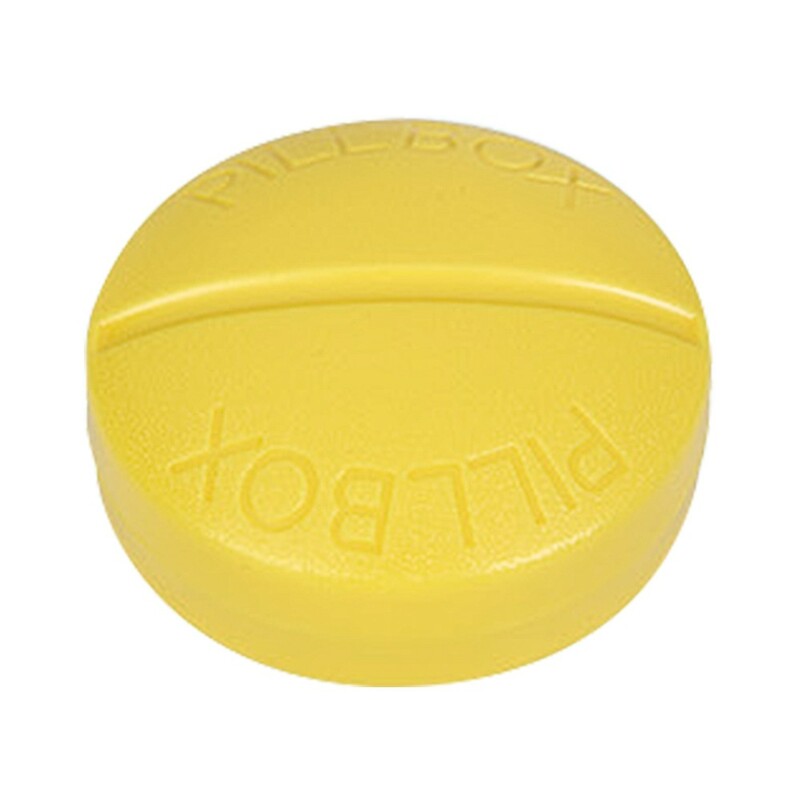 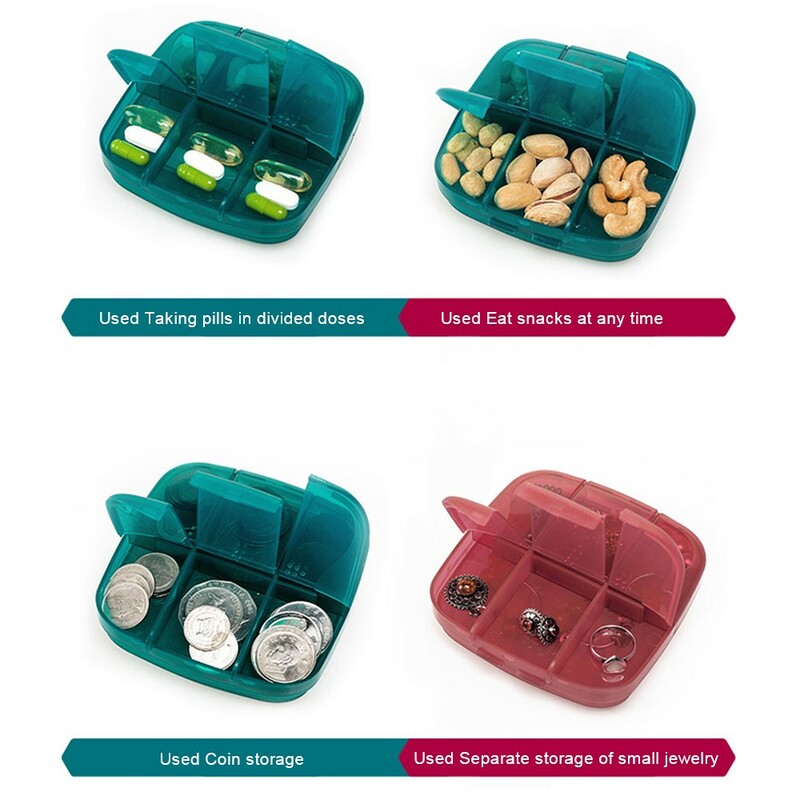 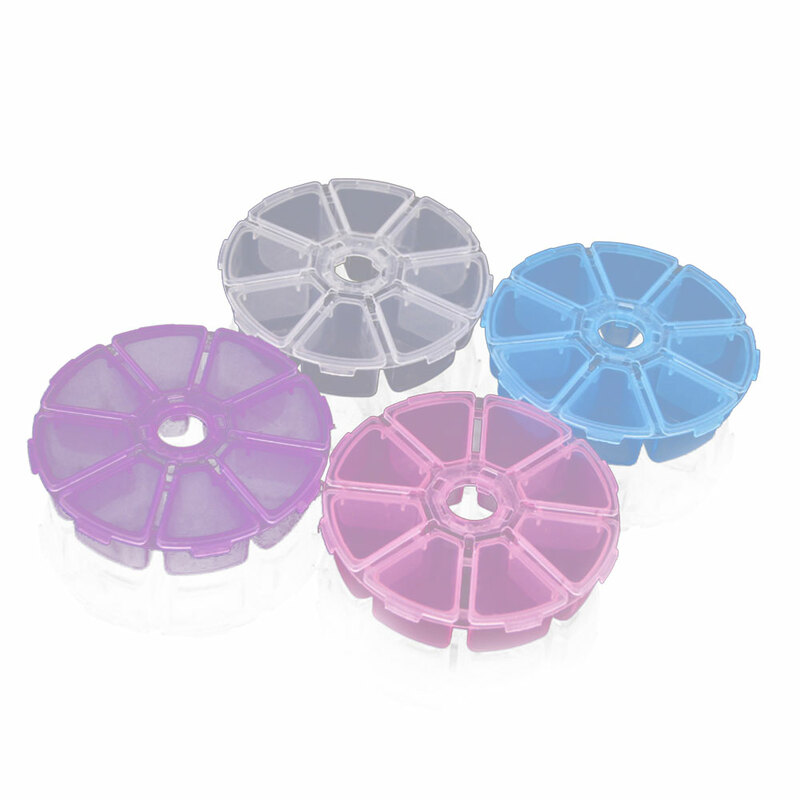 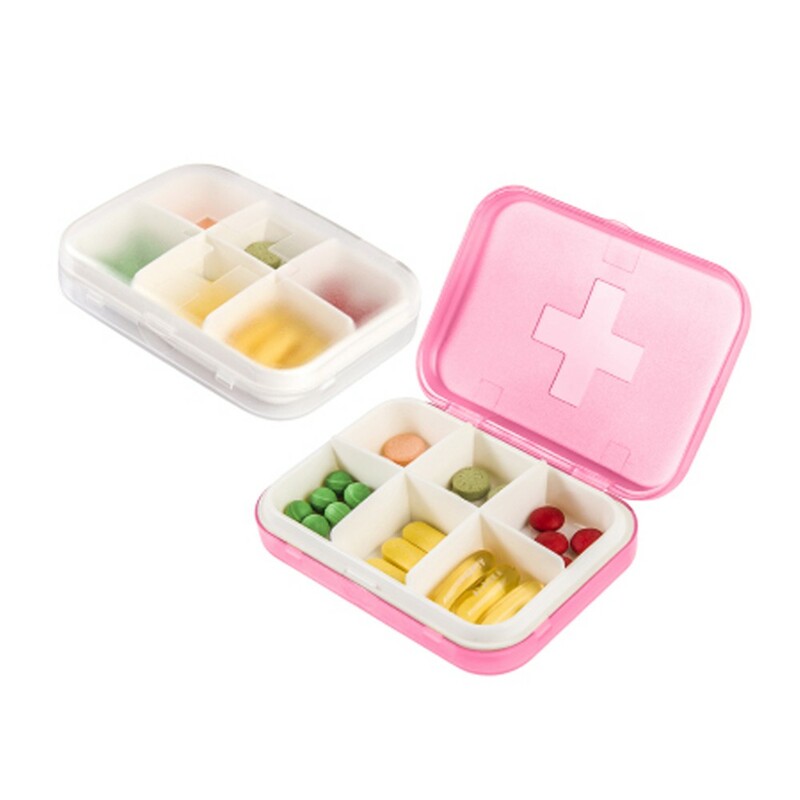 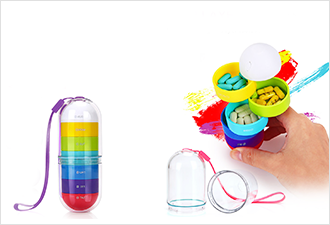 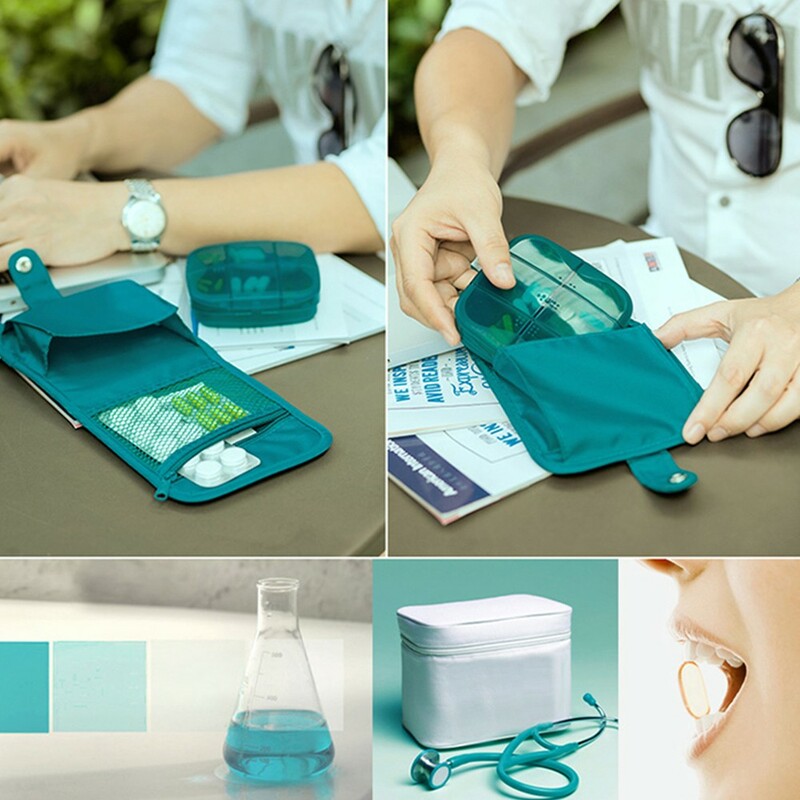 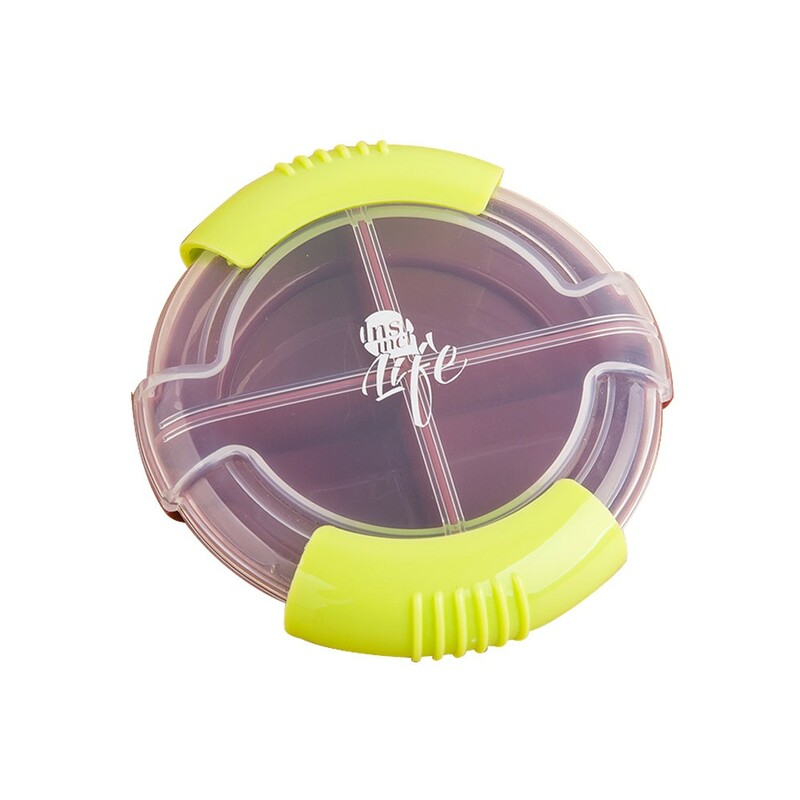 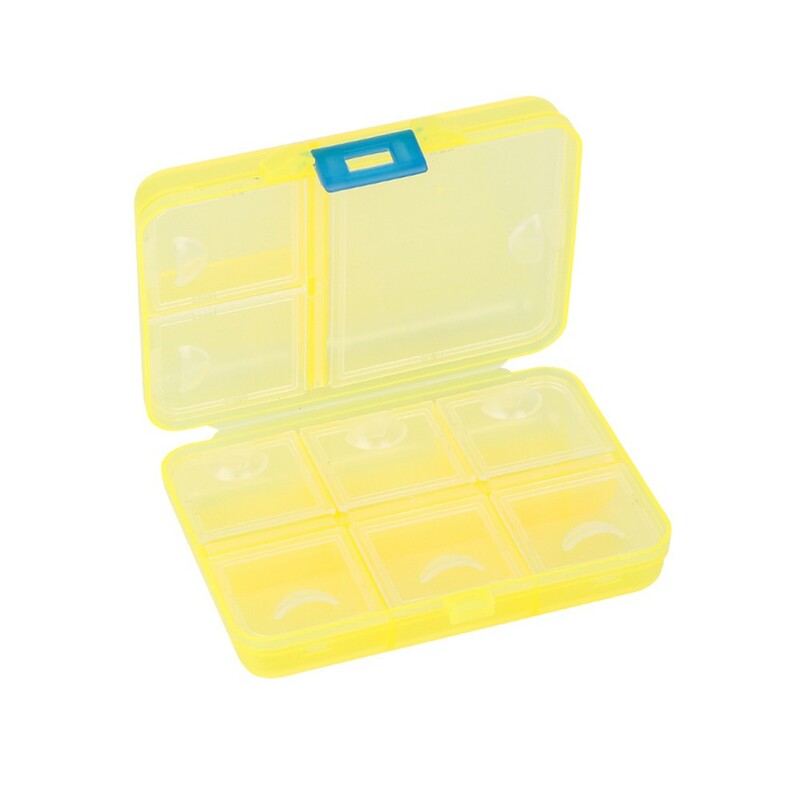 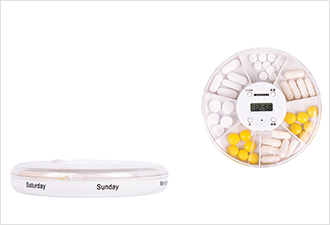 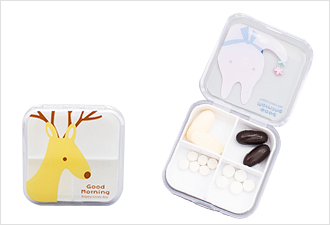 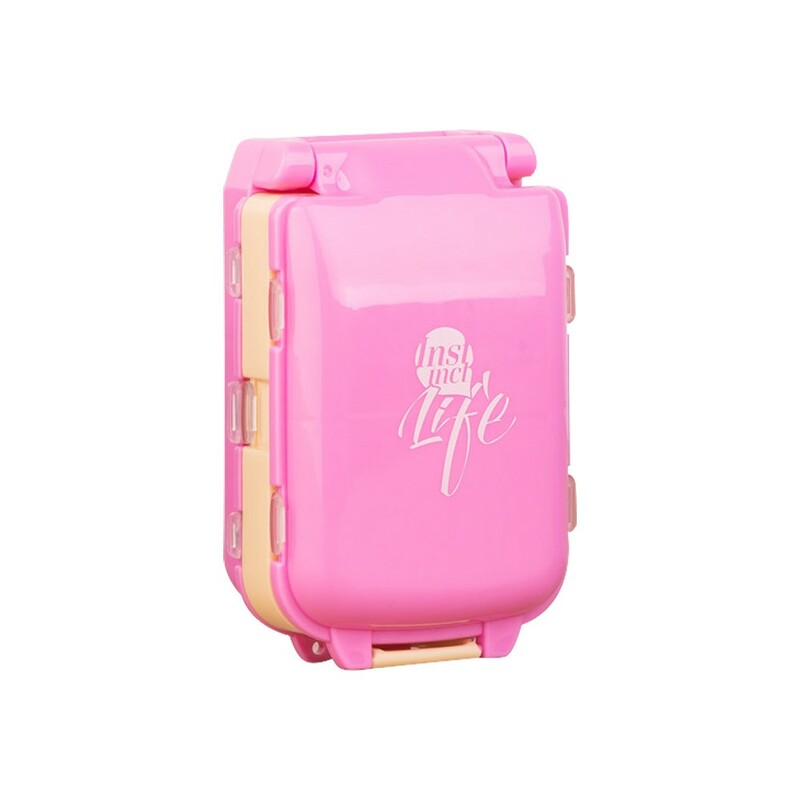 Pill organizer can fit in your purse or a small travel bag to take with you on the go. 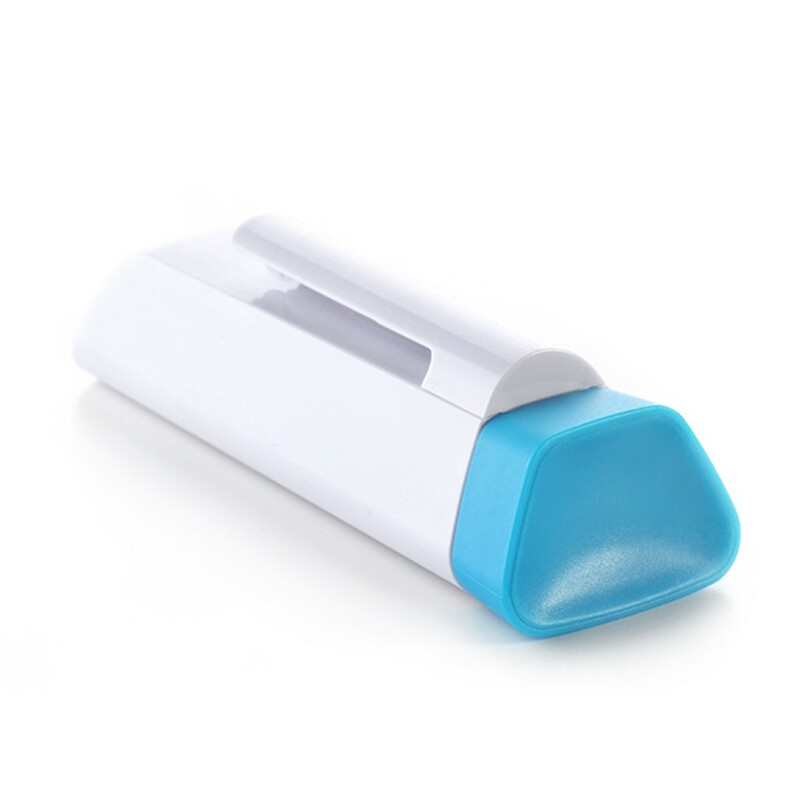 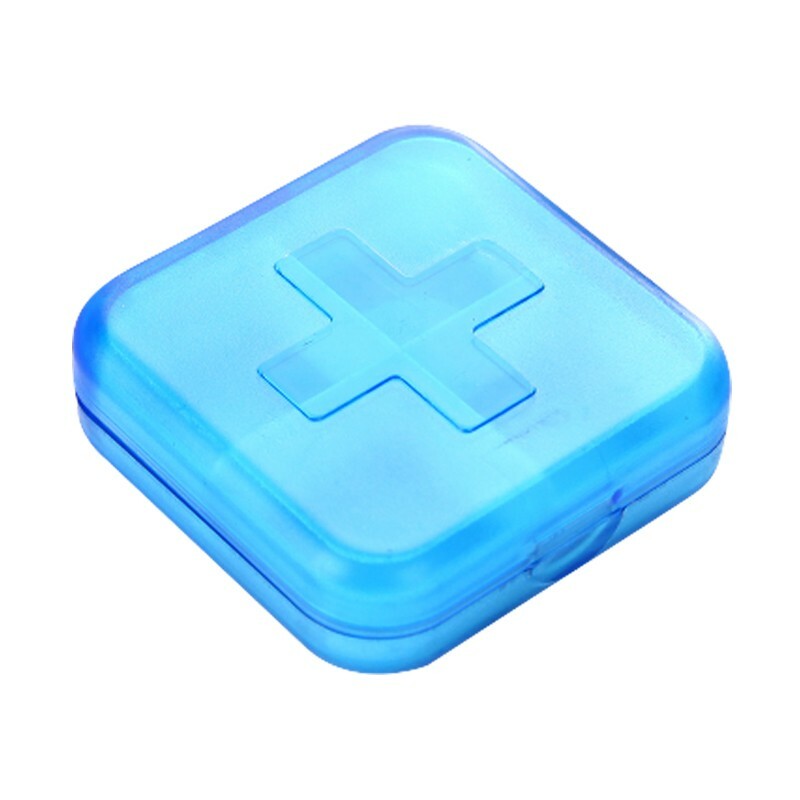 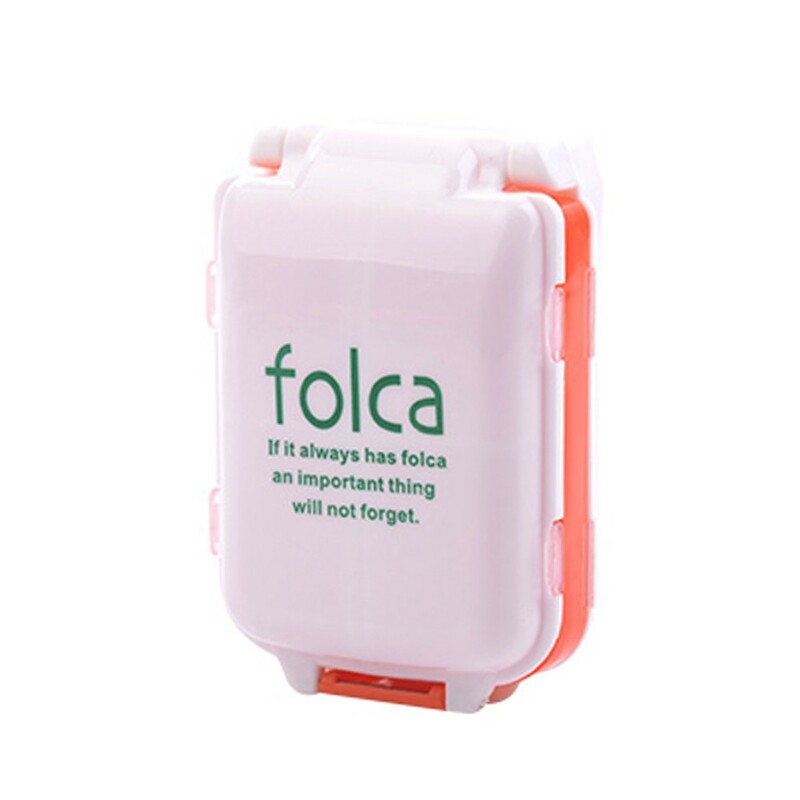 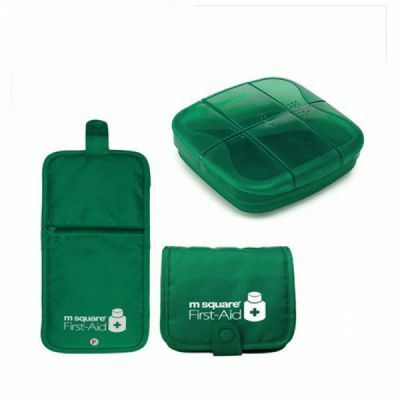 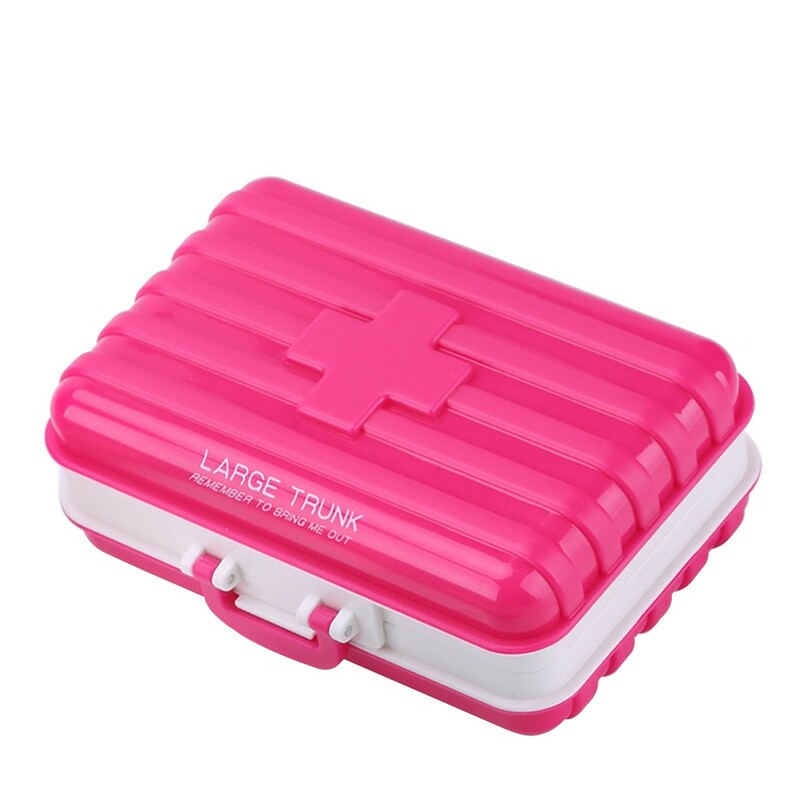 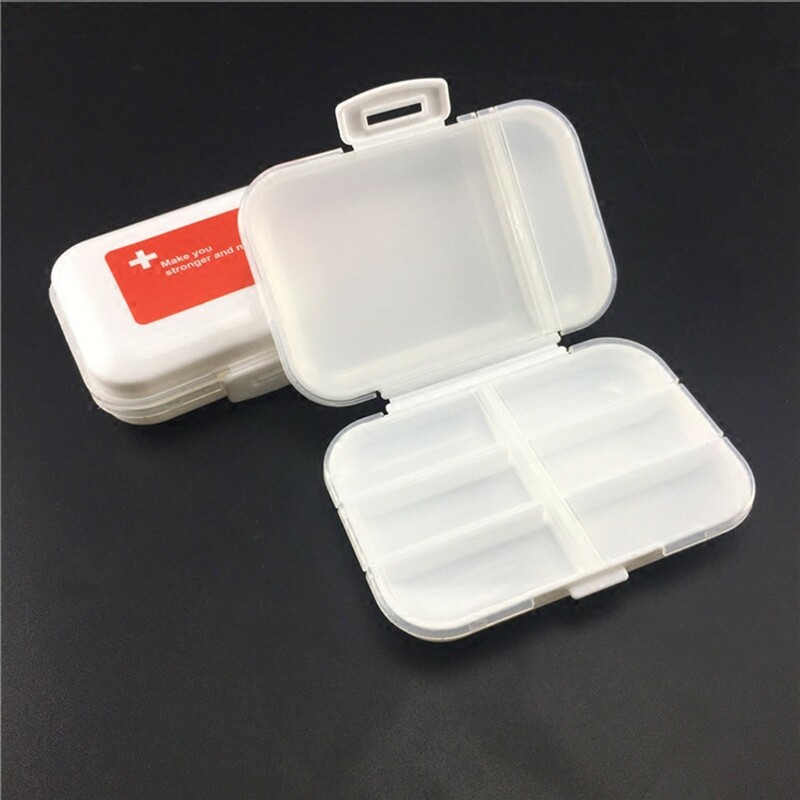 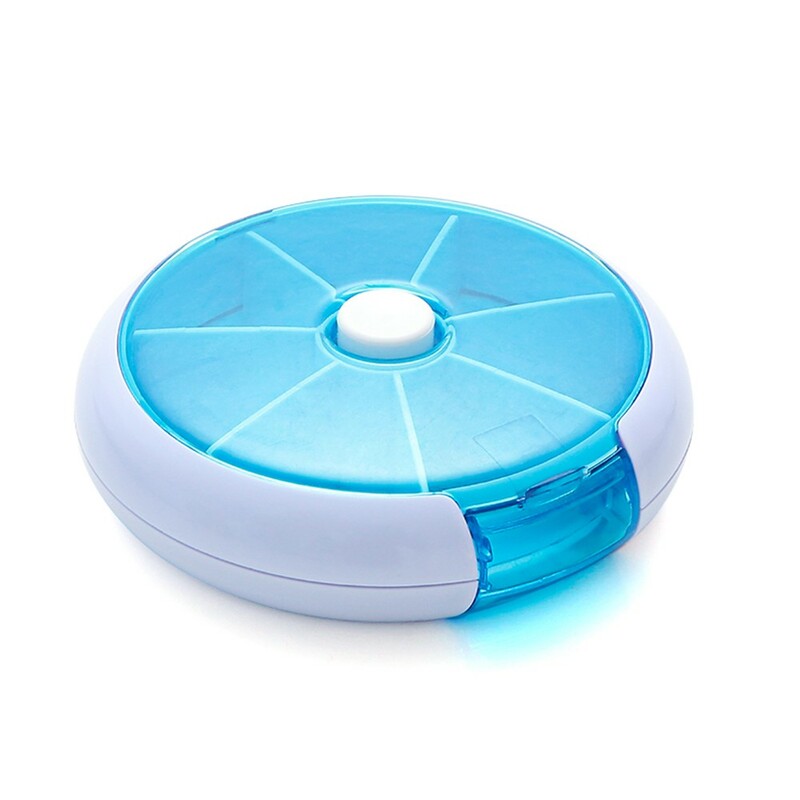 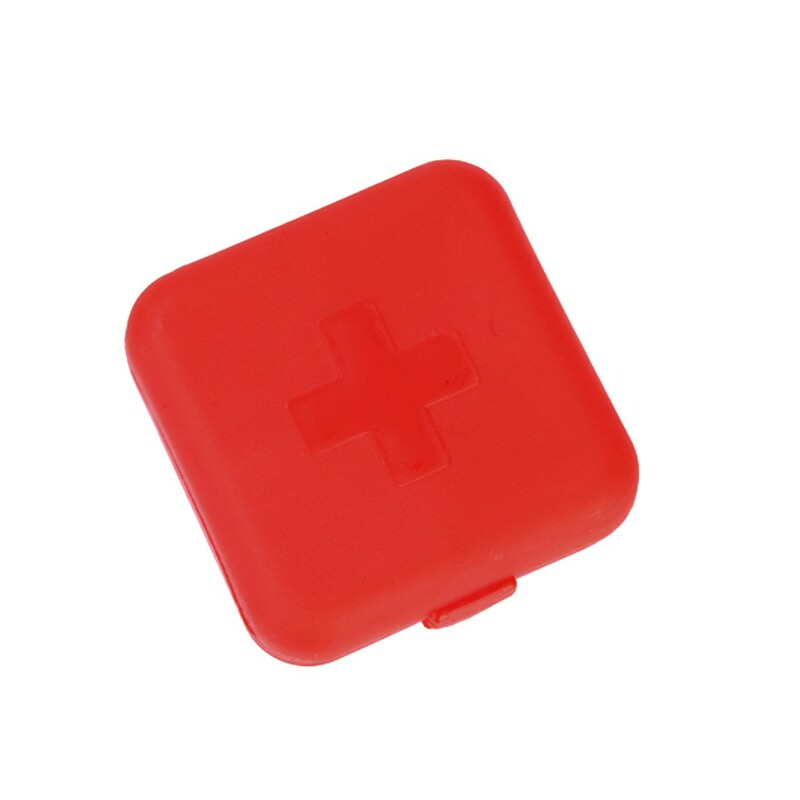 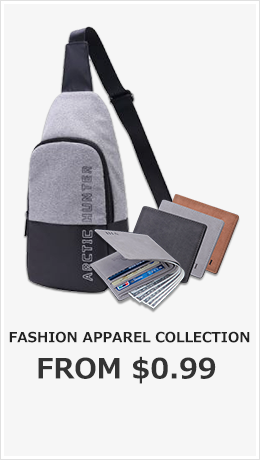 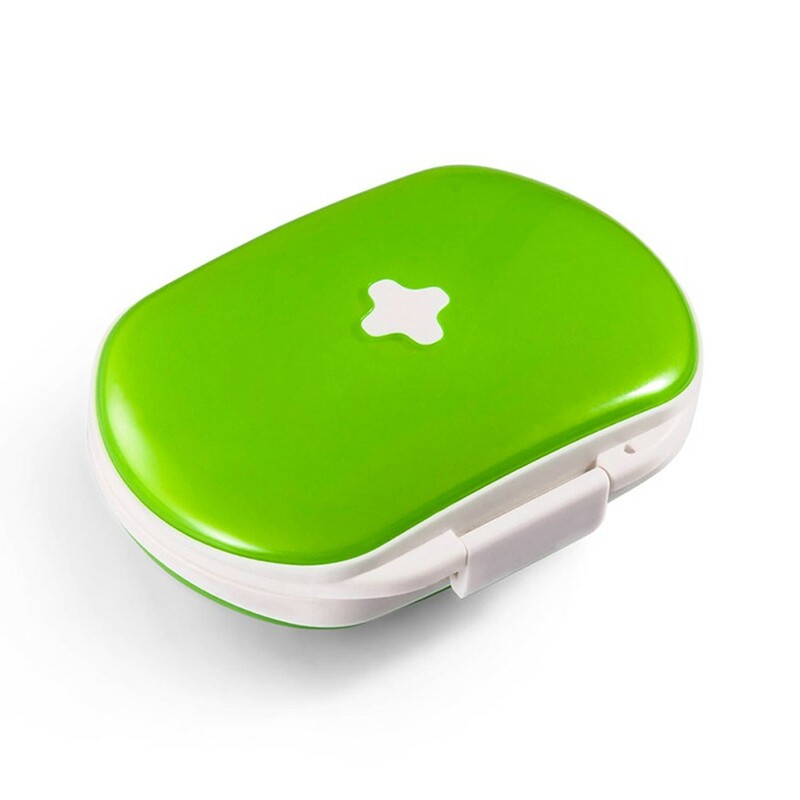 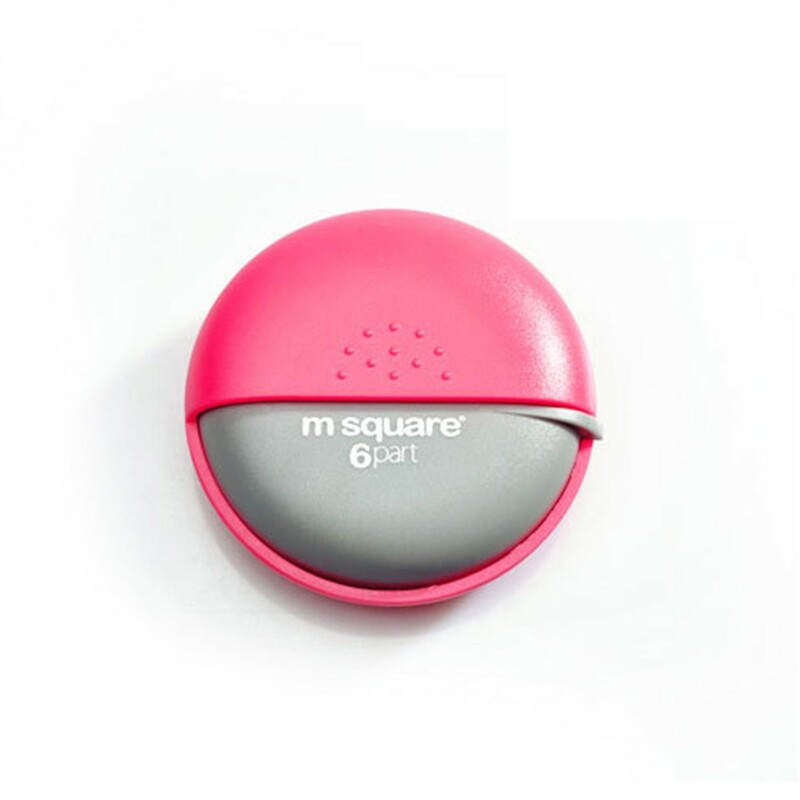 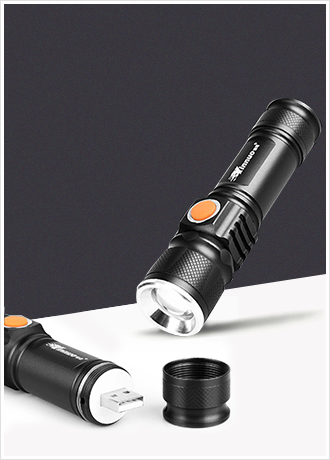 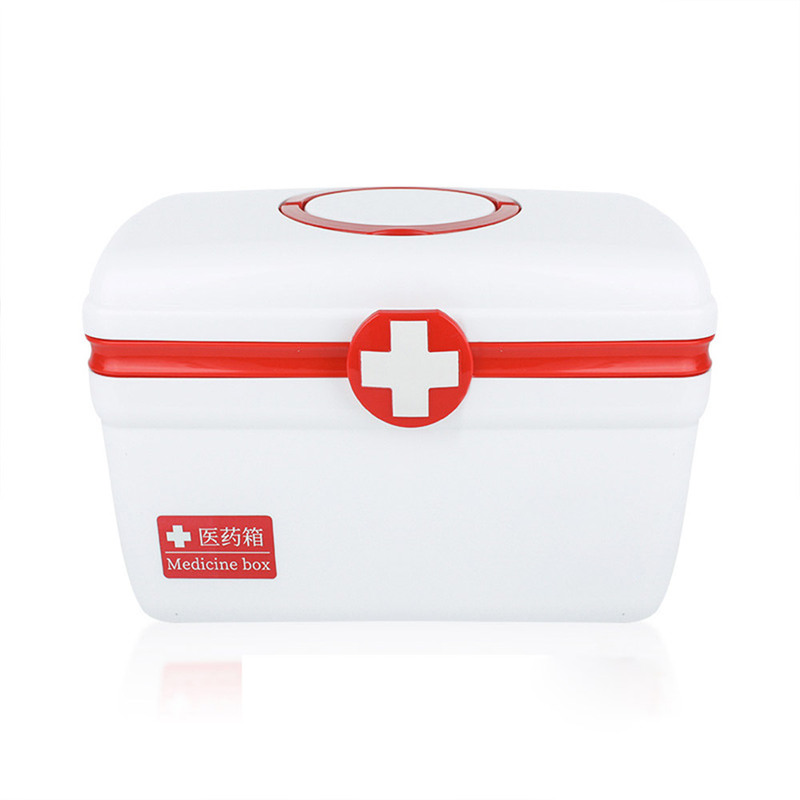 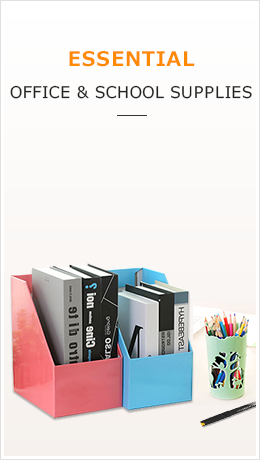 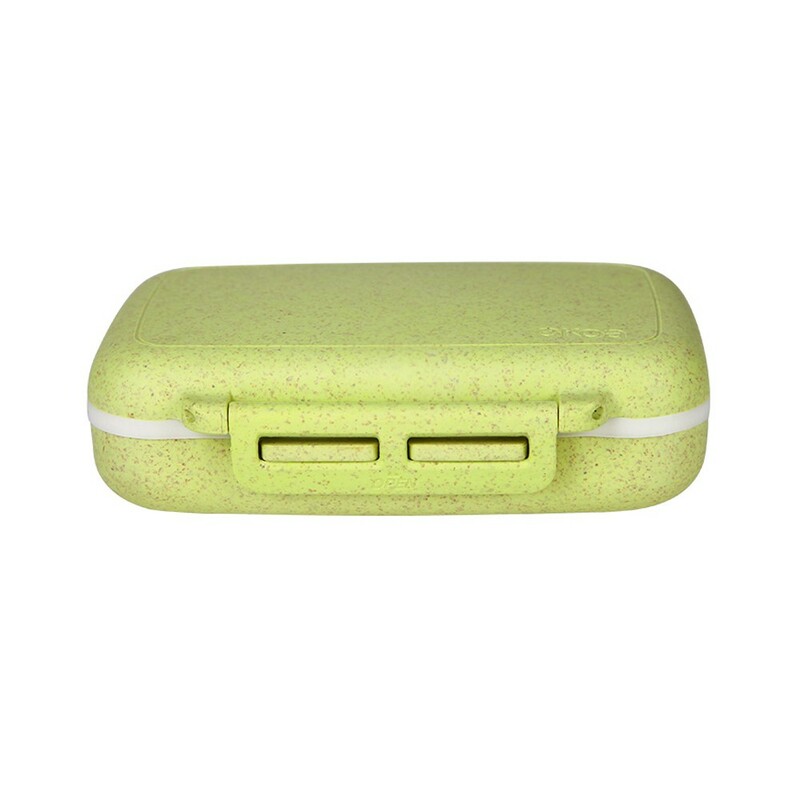 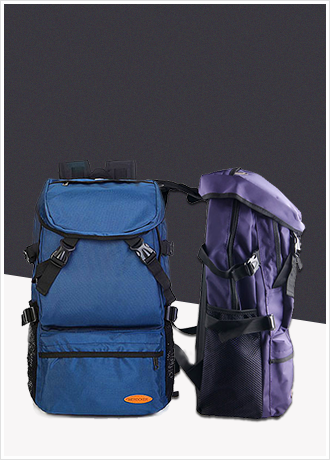 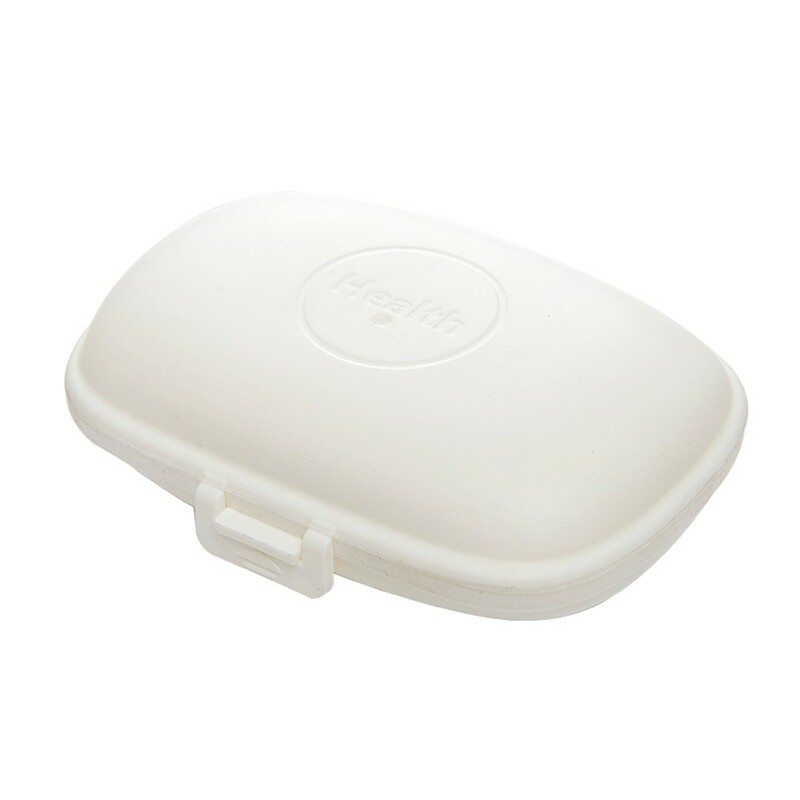 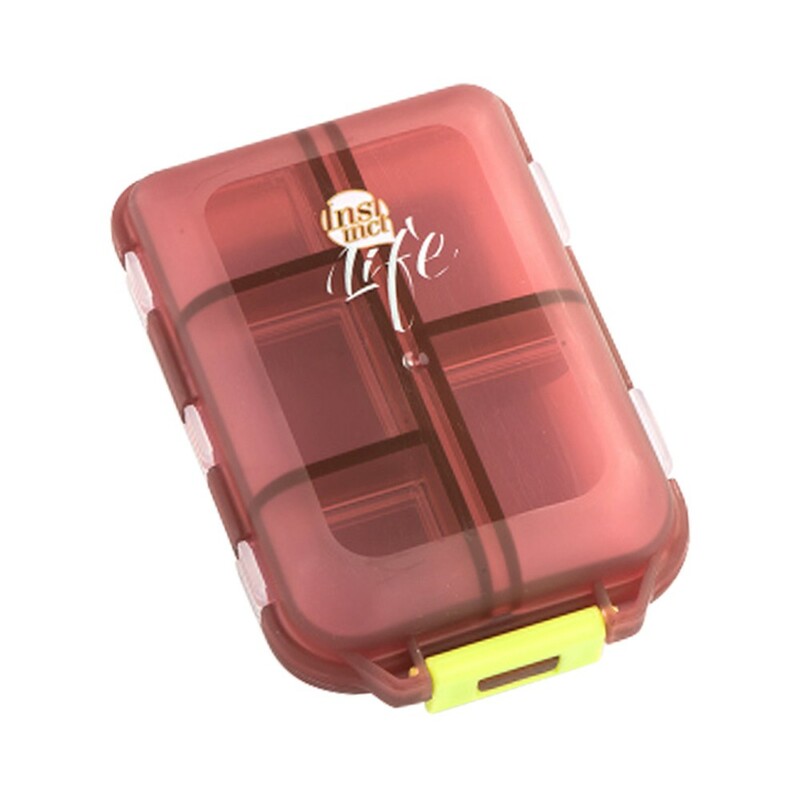 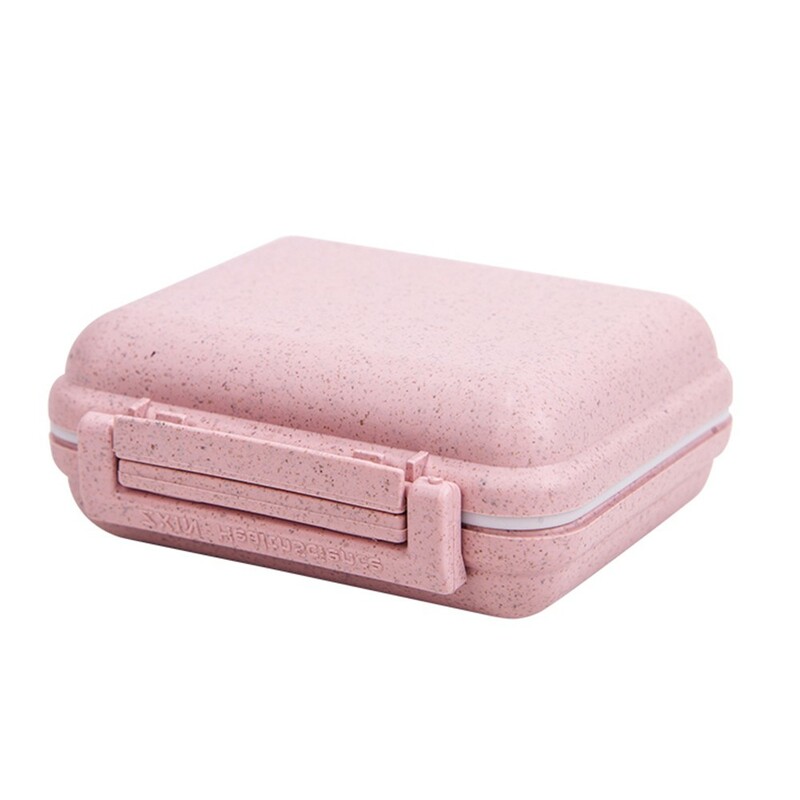 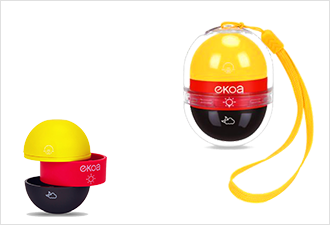 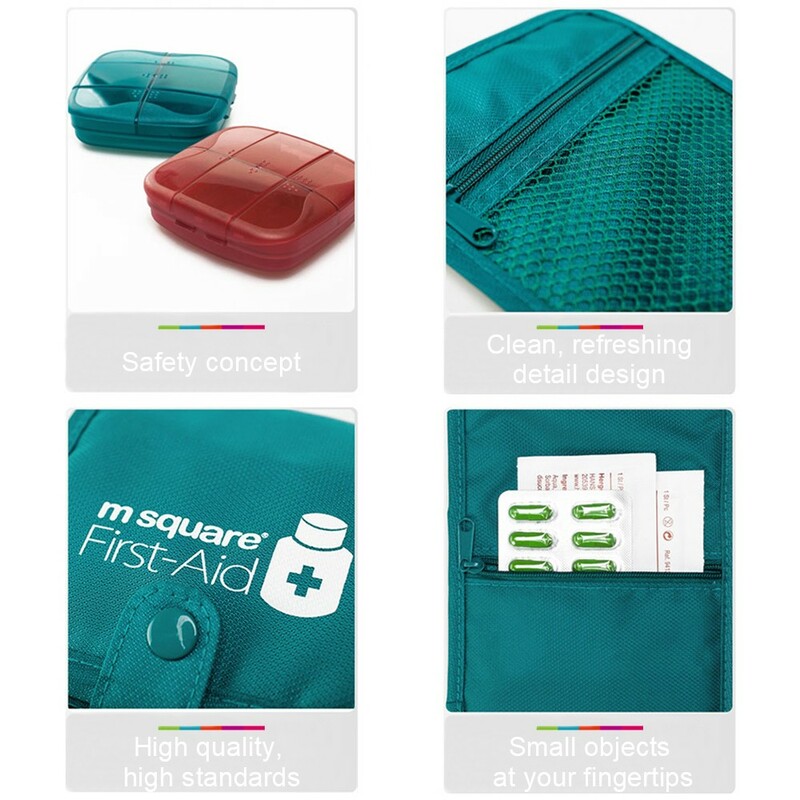 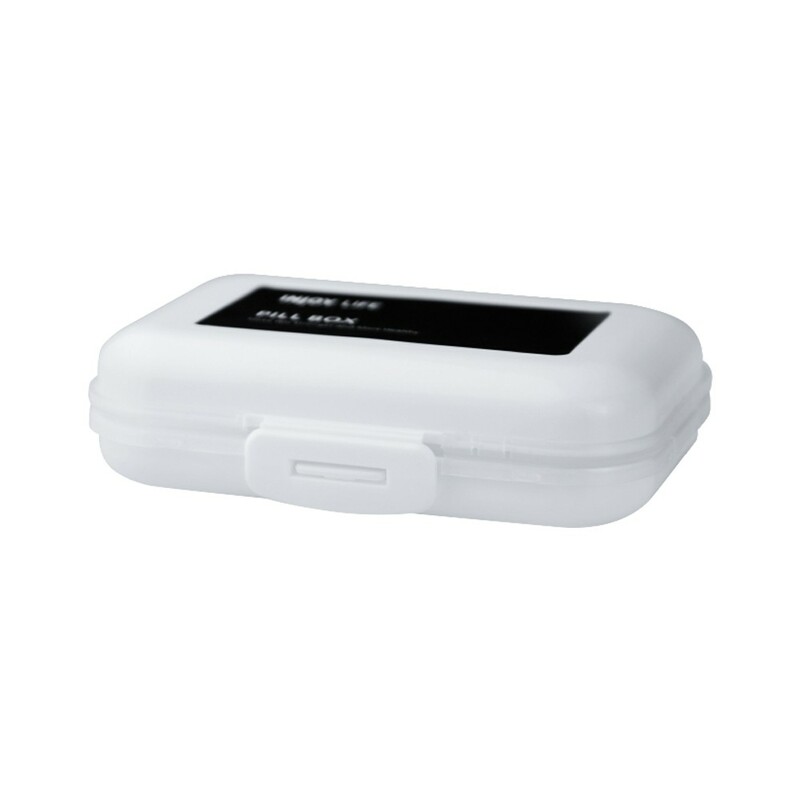 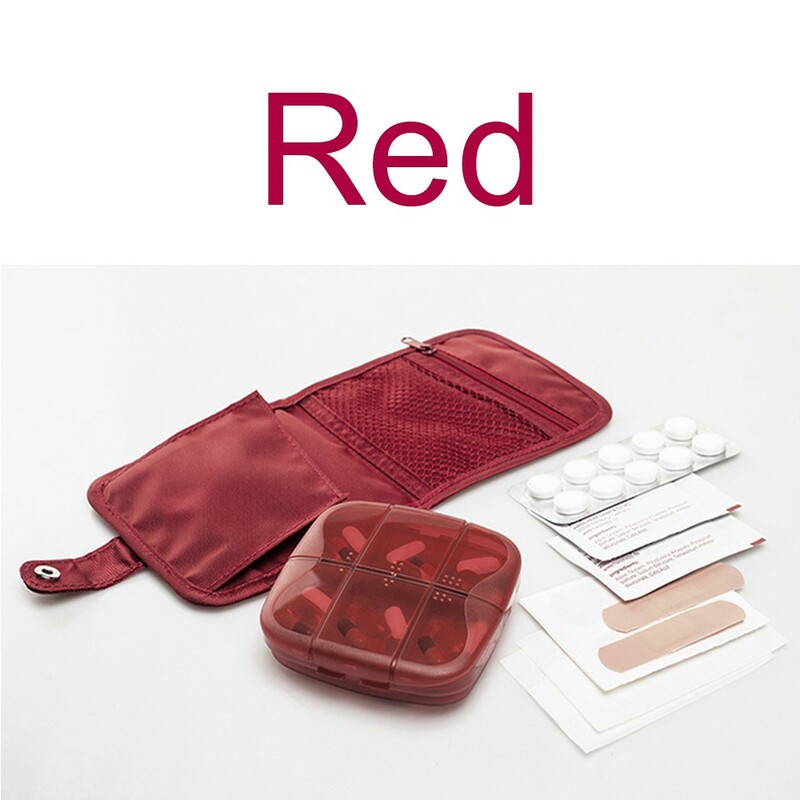 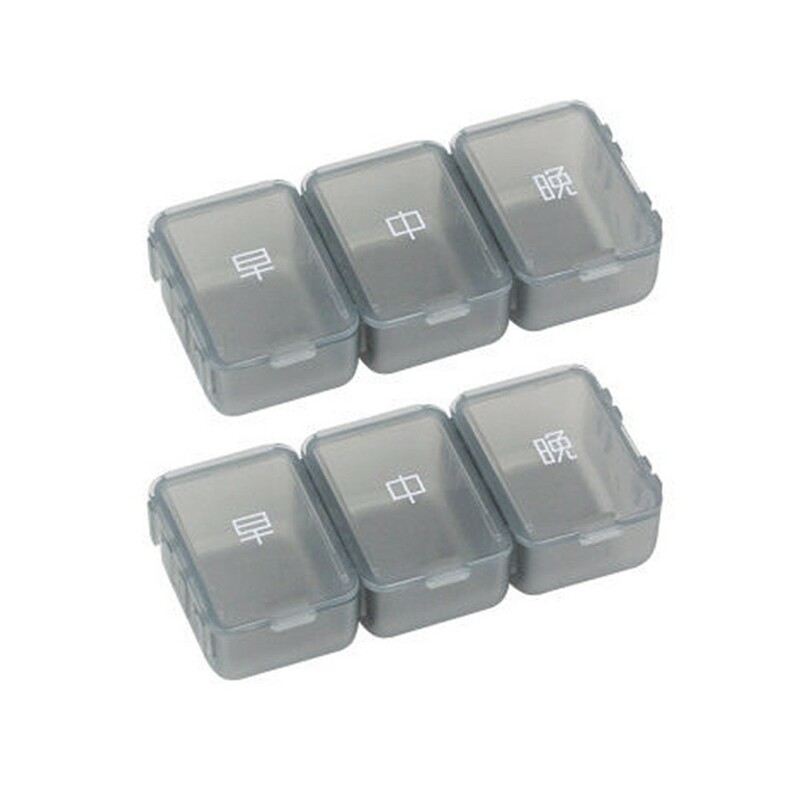 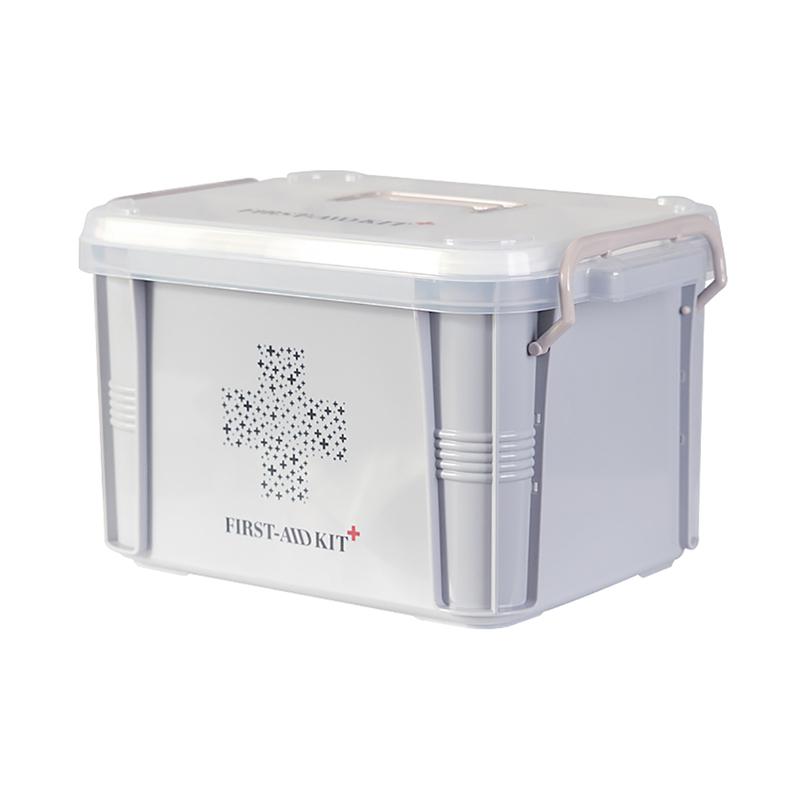 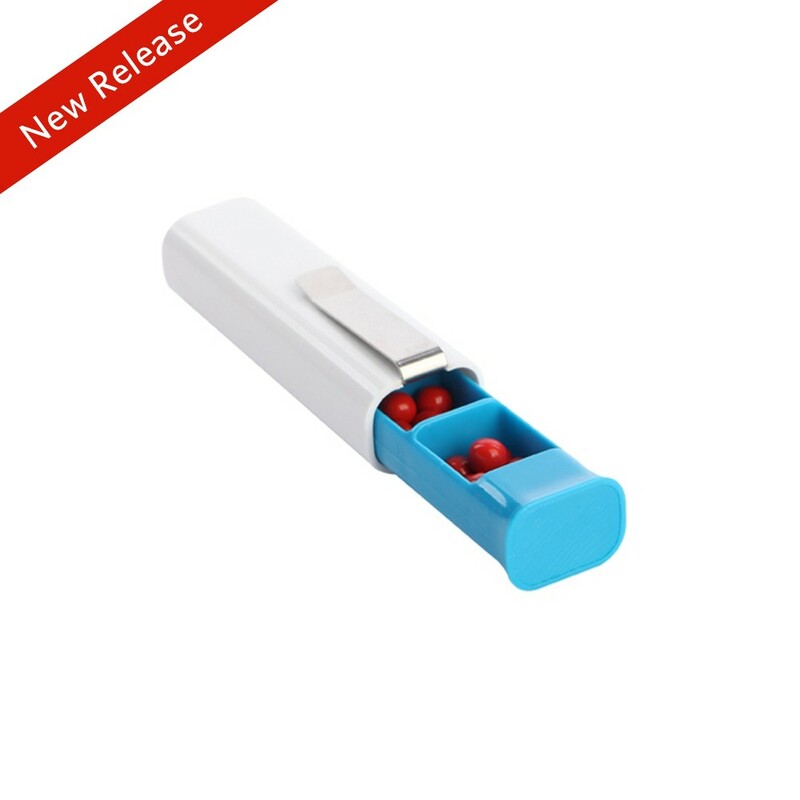 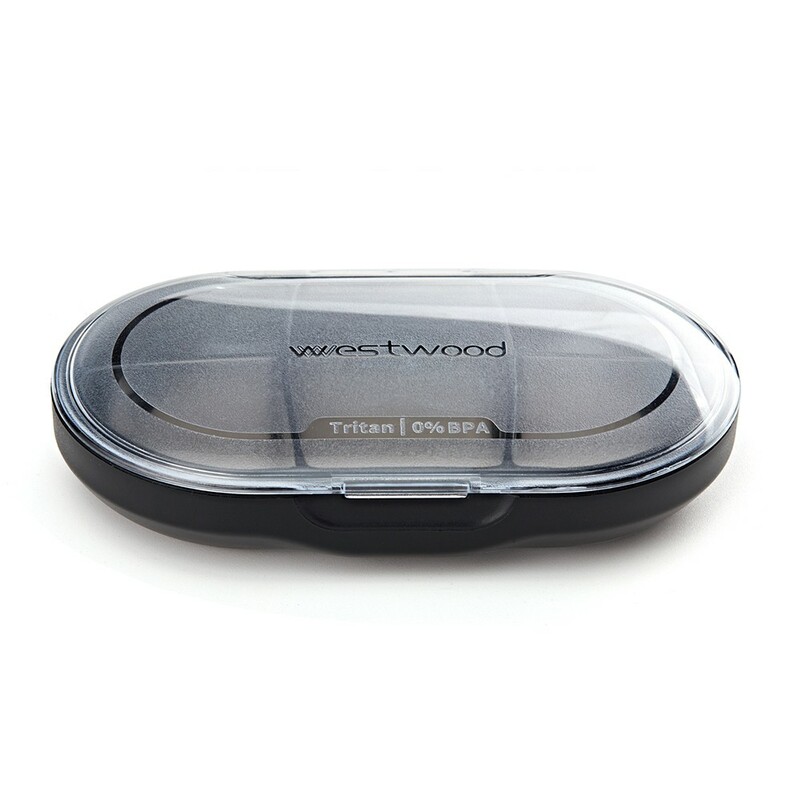 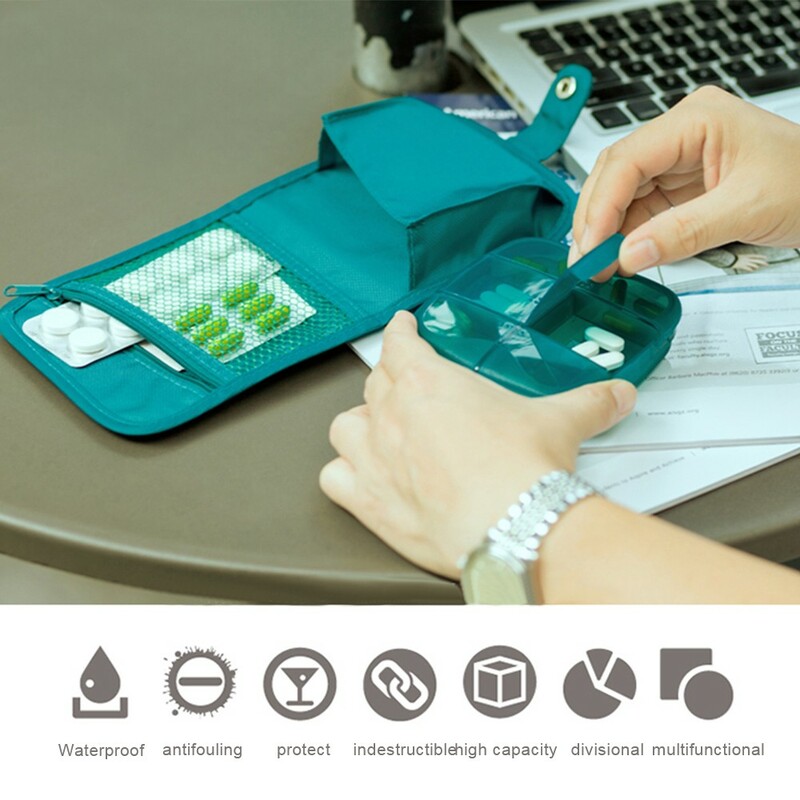 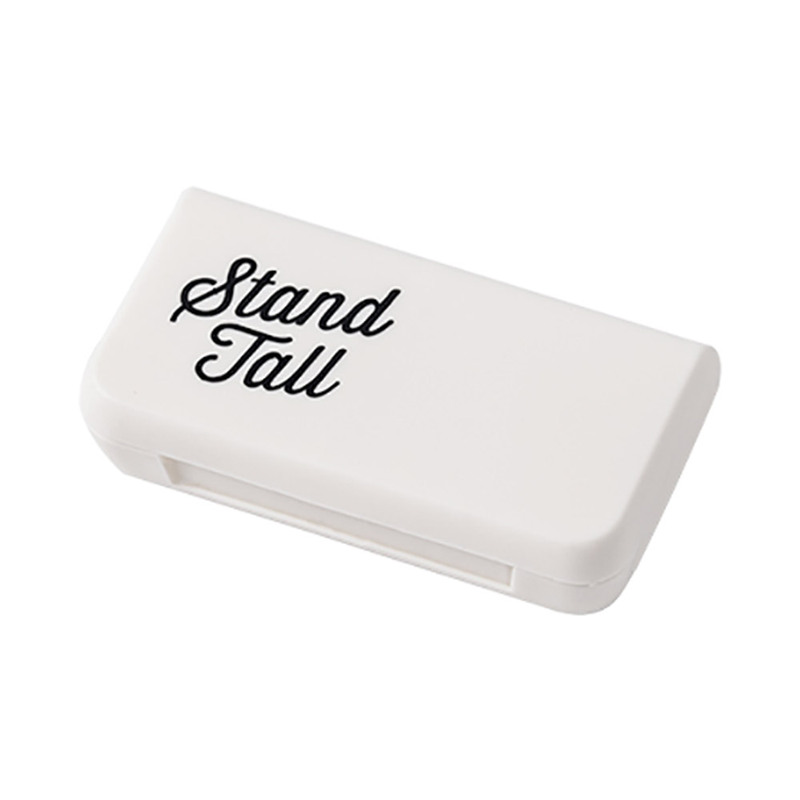 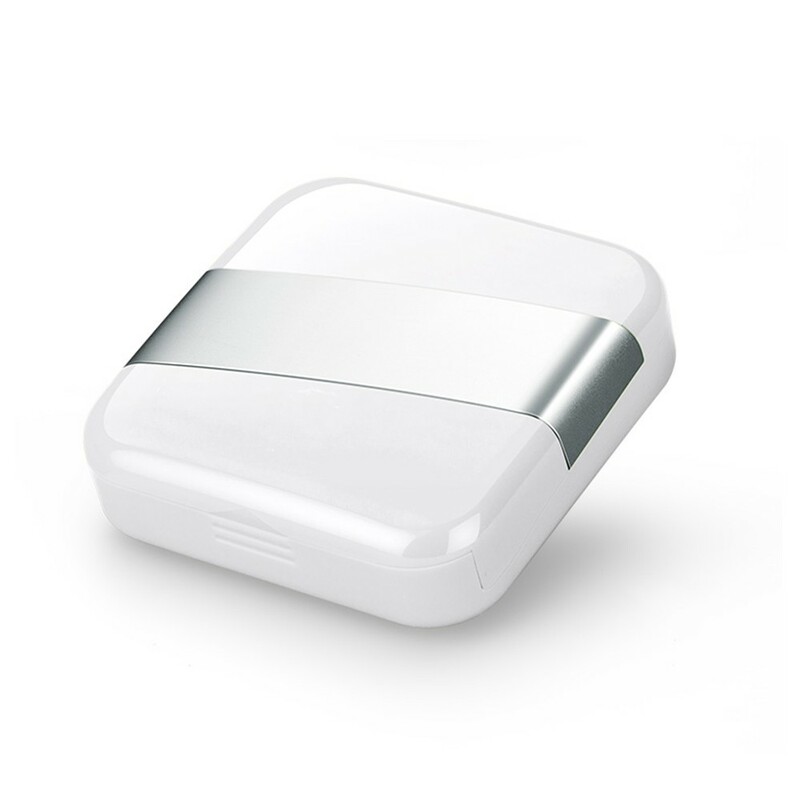 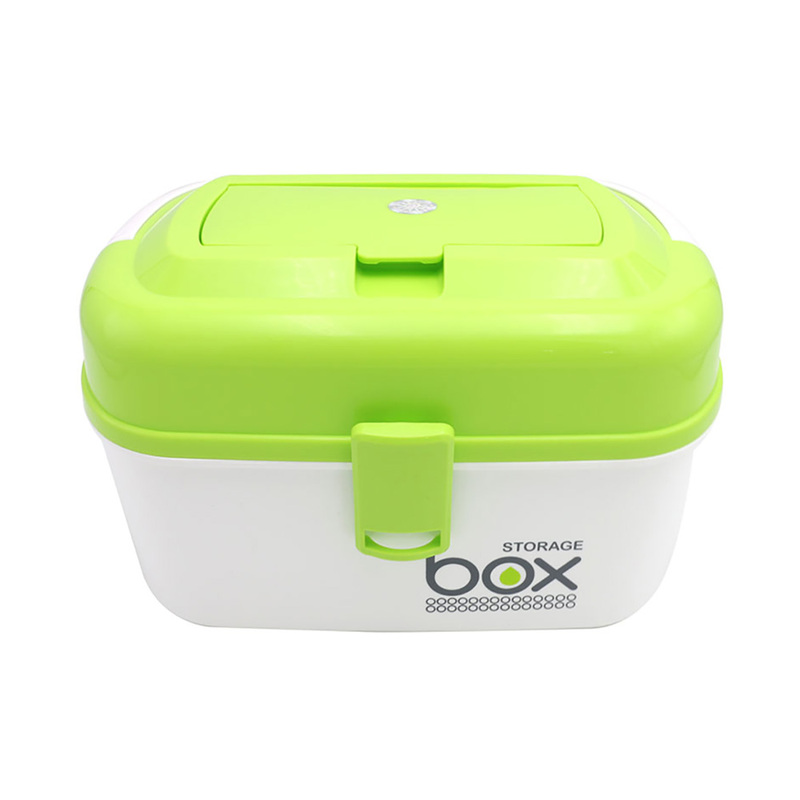 Suitable for using as home,camping,travel,first-aid kit equipment. 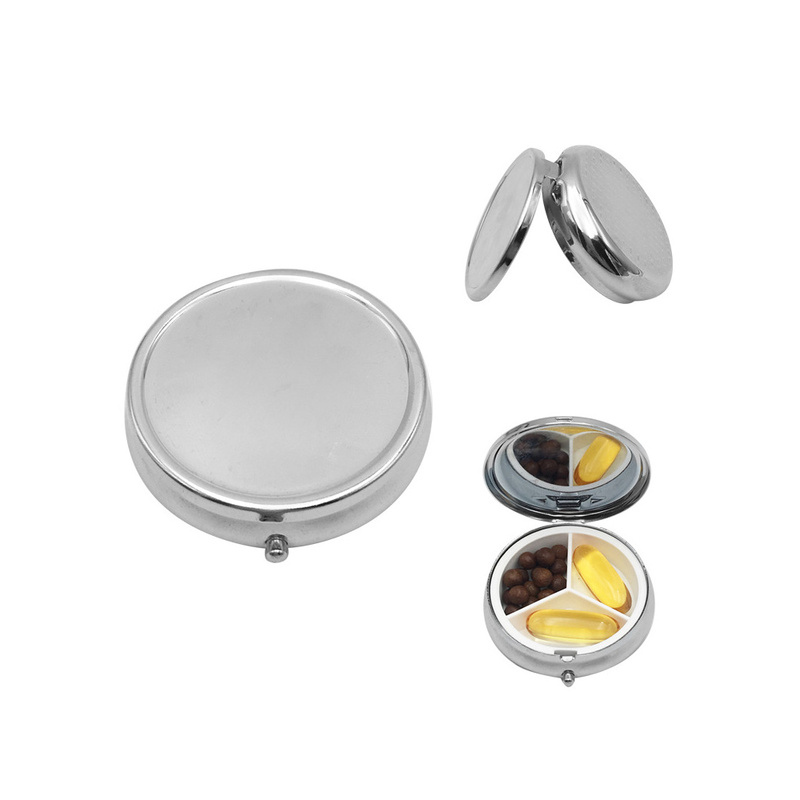 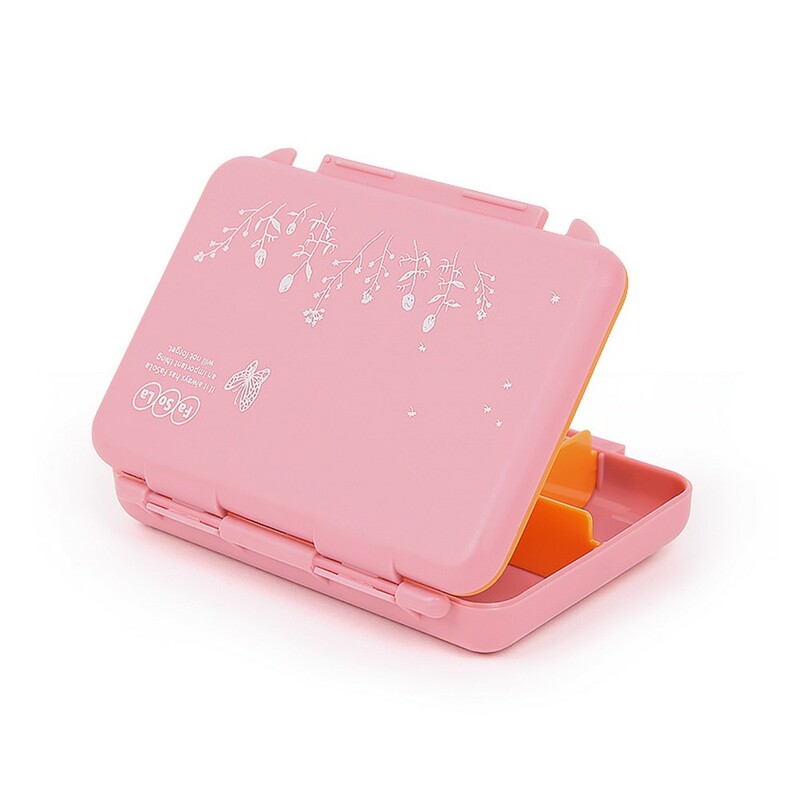 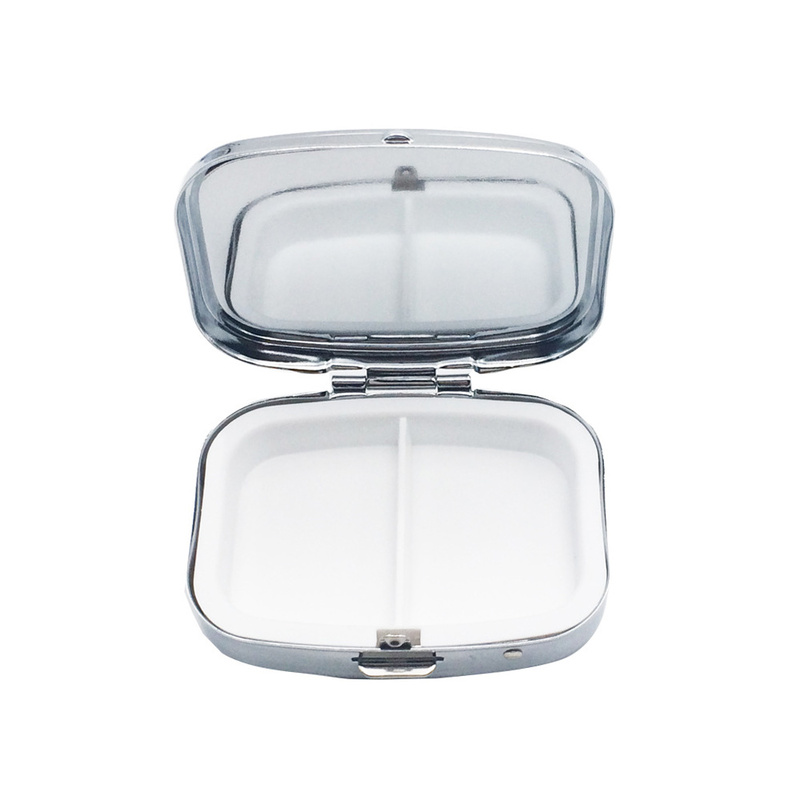 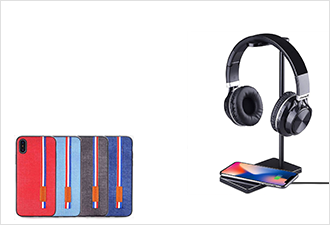 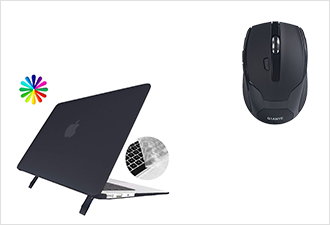 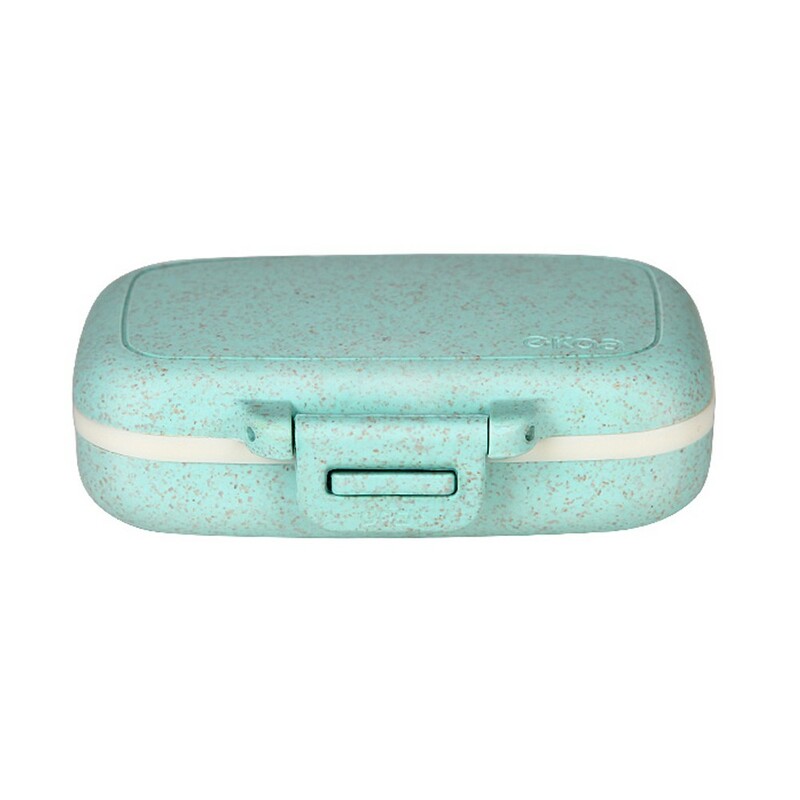 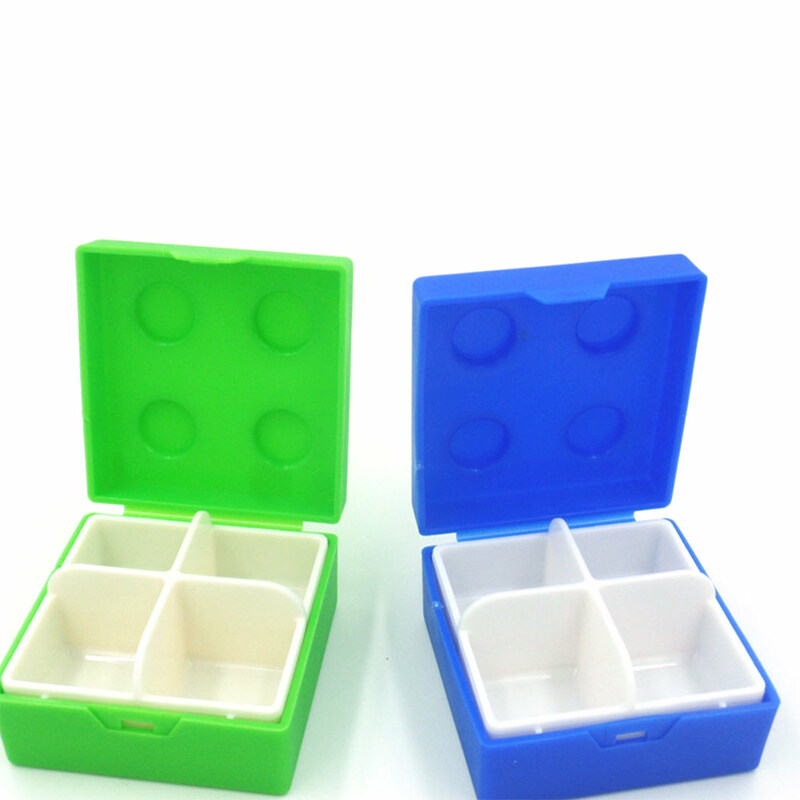 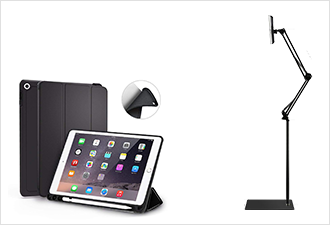 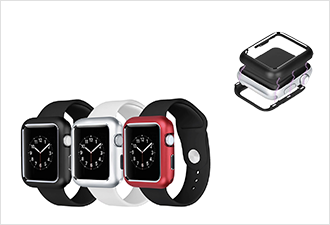 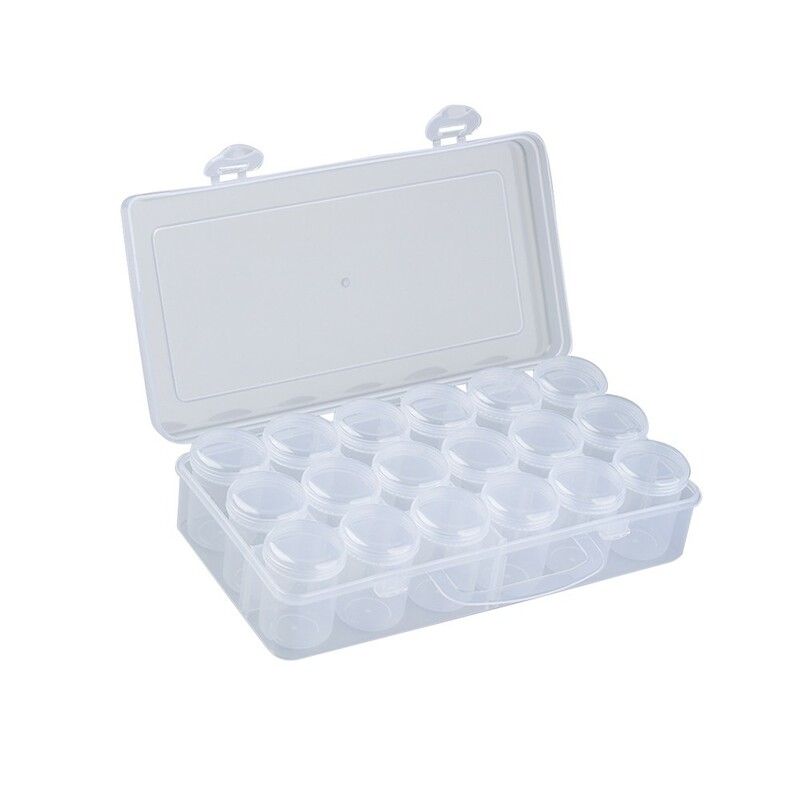 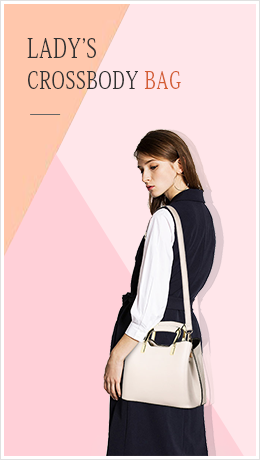 *See pictures on the left for dimensions of the compartments and the whole plastic case.